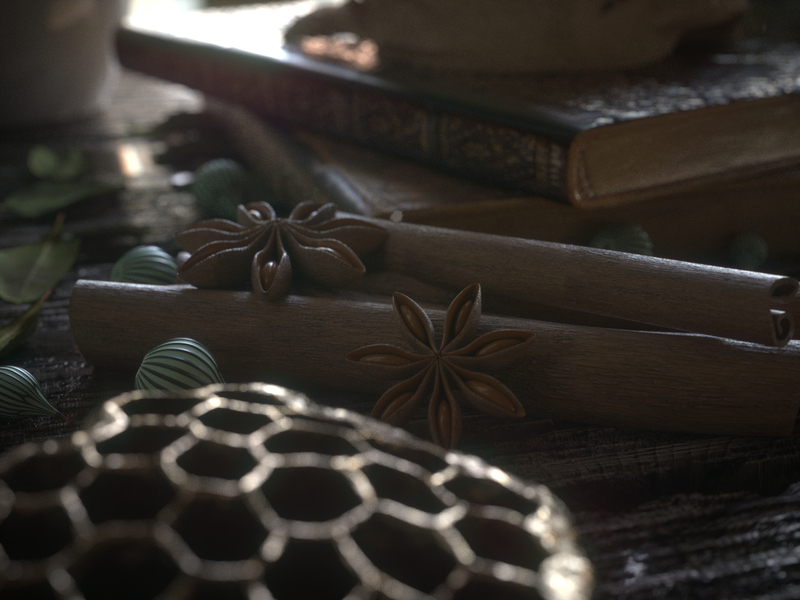 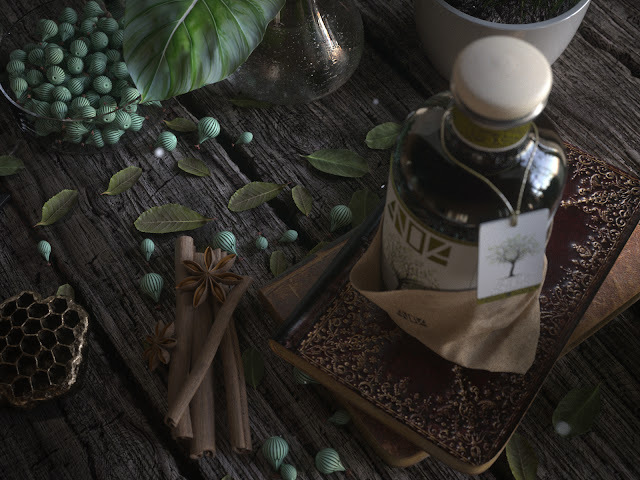 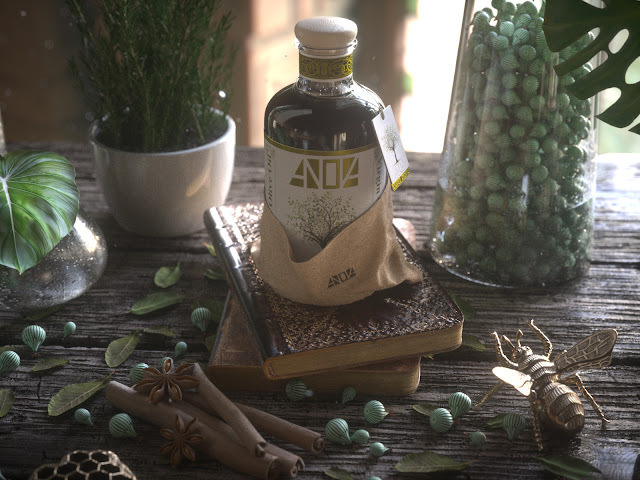 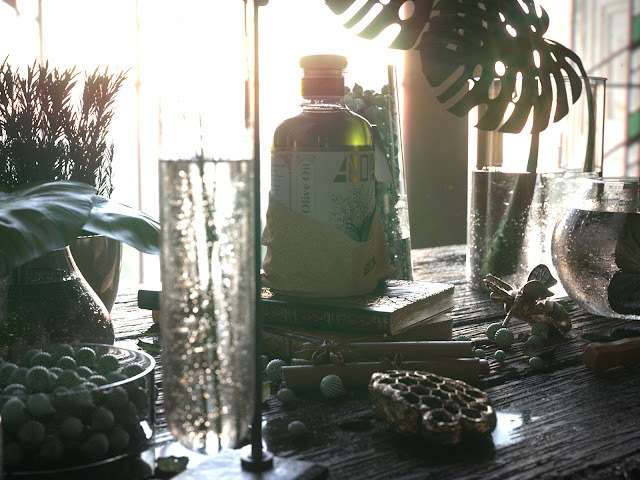 I've created this scene for a product presentation exercise for my portfolio. 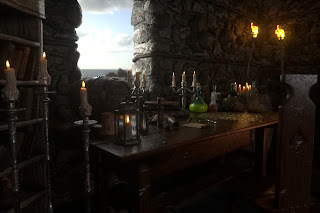 I have mostly used Modo and Solidworks for modeling. 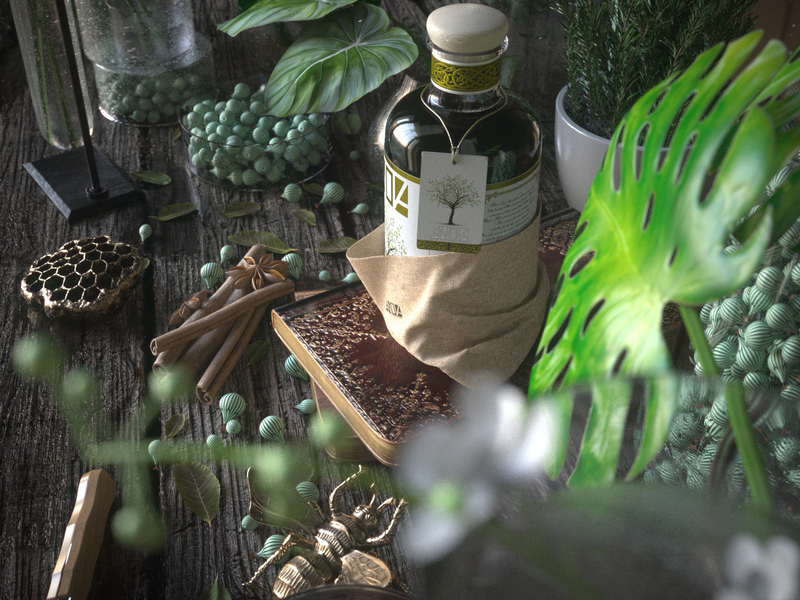 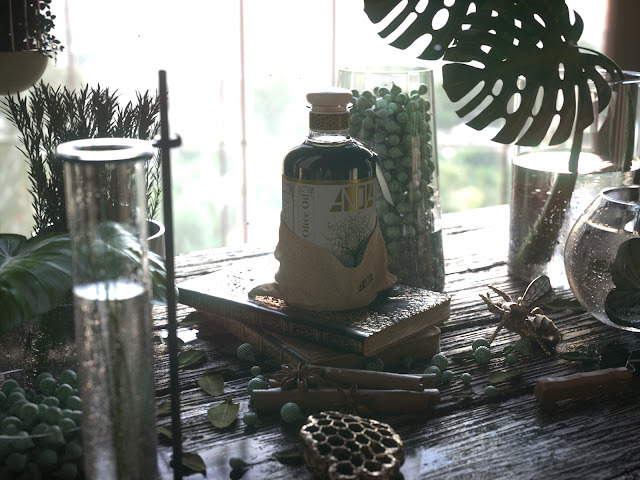 Most of the foliage textures are created with bitmap2material and substance designer. 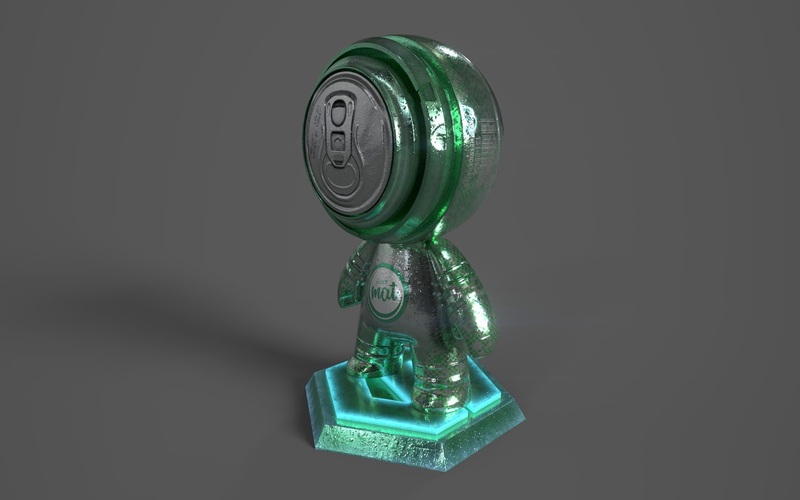 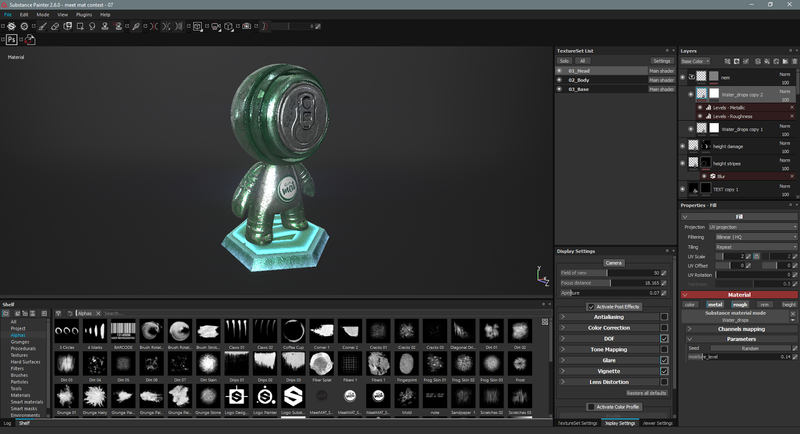 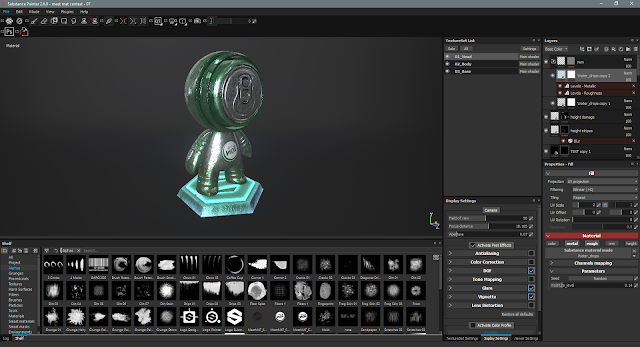 PBR amterials are created with substance designer and painted by substance painter. 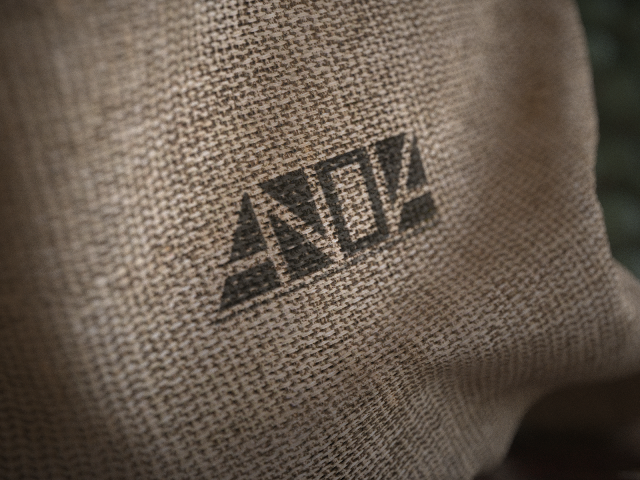 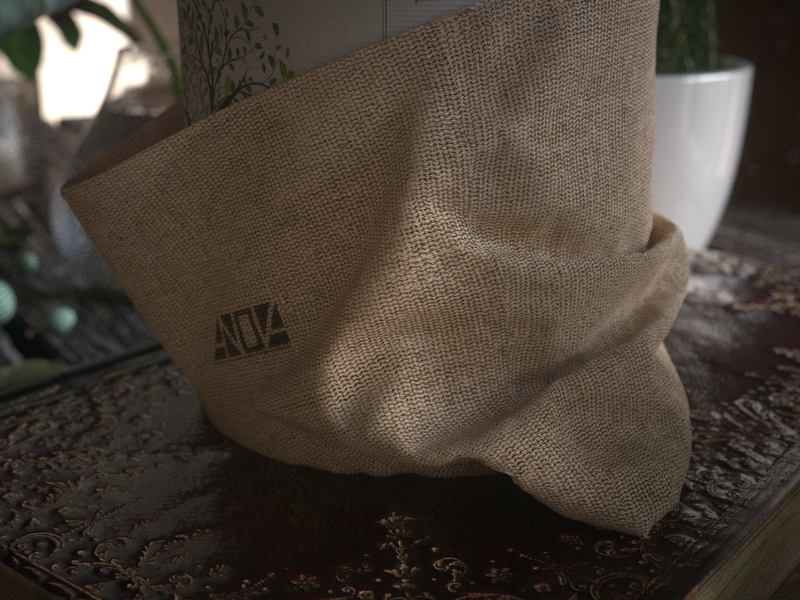 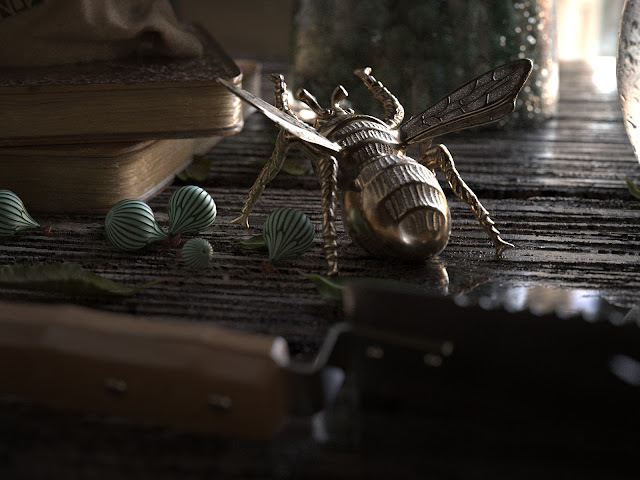 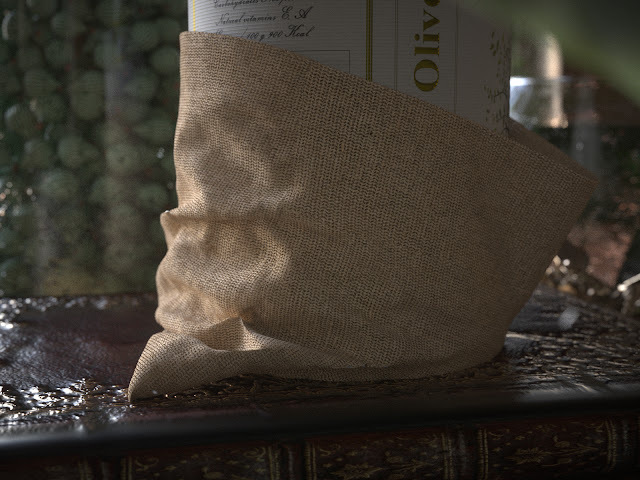 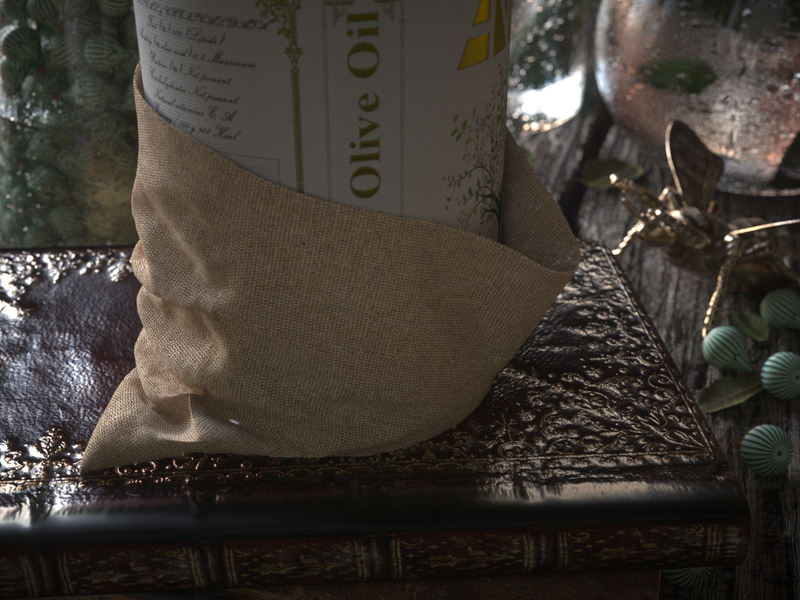 Background cloth material on the general view is from substance source (Spandex Performance Jacquard at source.allegorithmic.com). 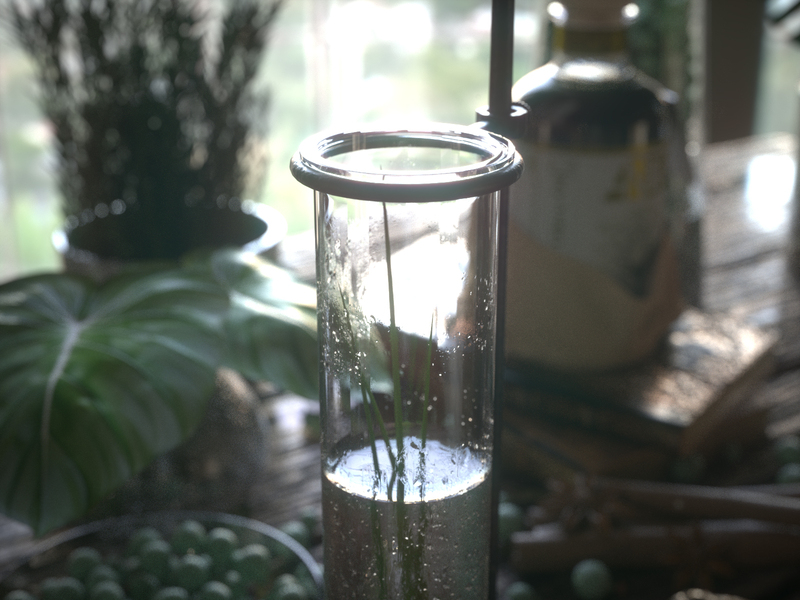 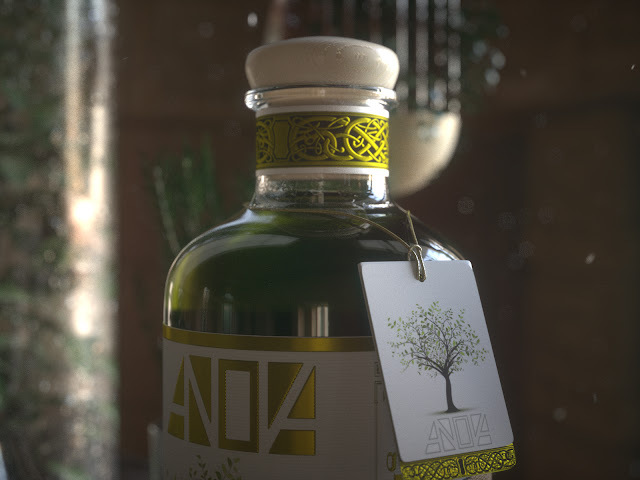 I have used my procedural water drop material on most of the glass materials (https://www.artstation.com/artwork/Z99ZR). 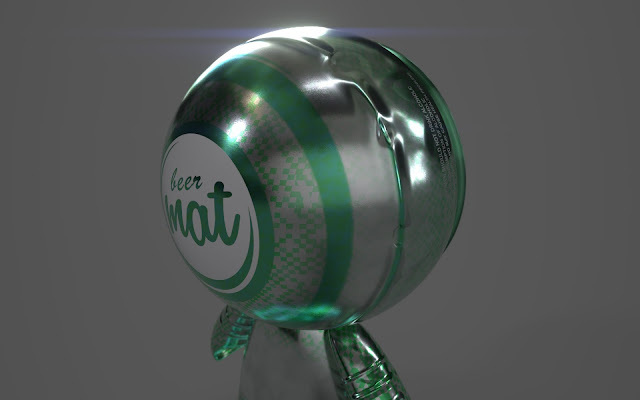 Hi, this is my submission for meetMAT material painting contest of Allegorithmic's Substance Painter software. 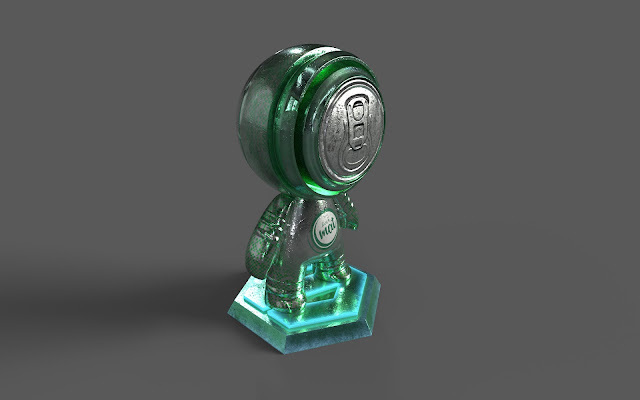 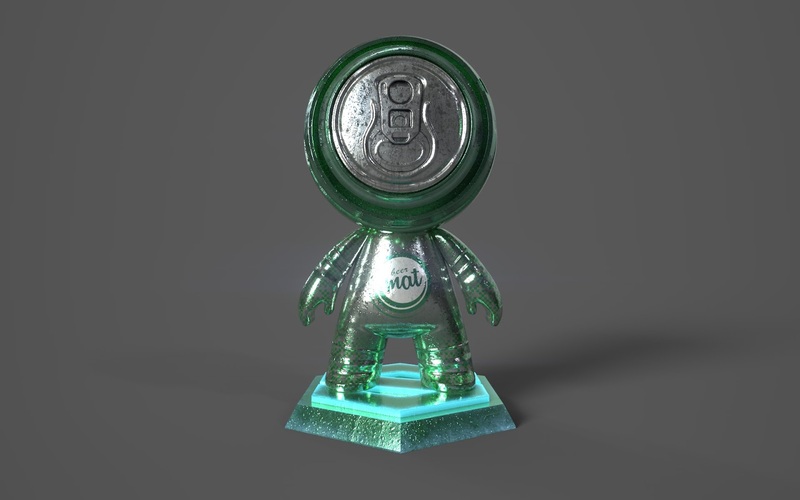 3d model is given and we are supposed to paint it with substance painter and render with Iray.